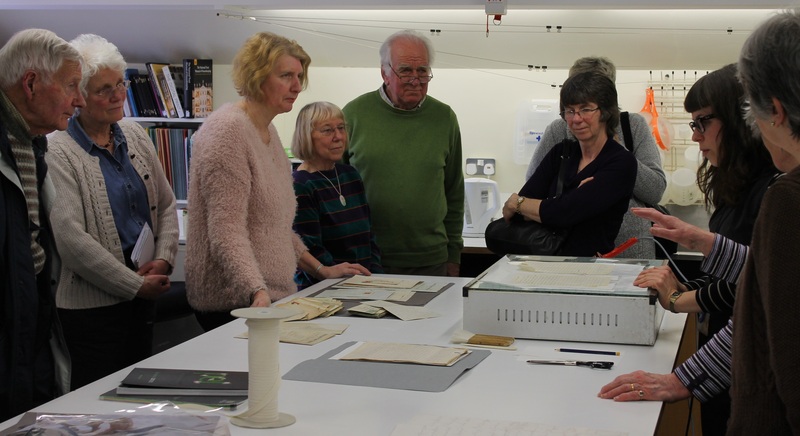 Due to the success of the first event in March, we will be holding the Repairing the Past event again next Thursday, 18 September, from 2.00pm to 3.30pm. 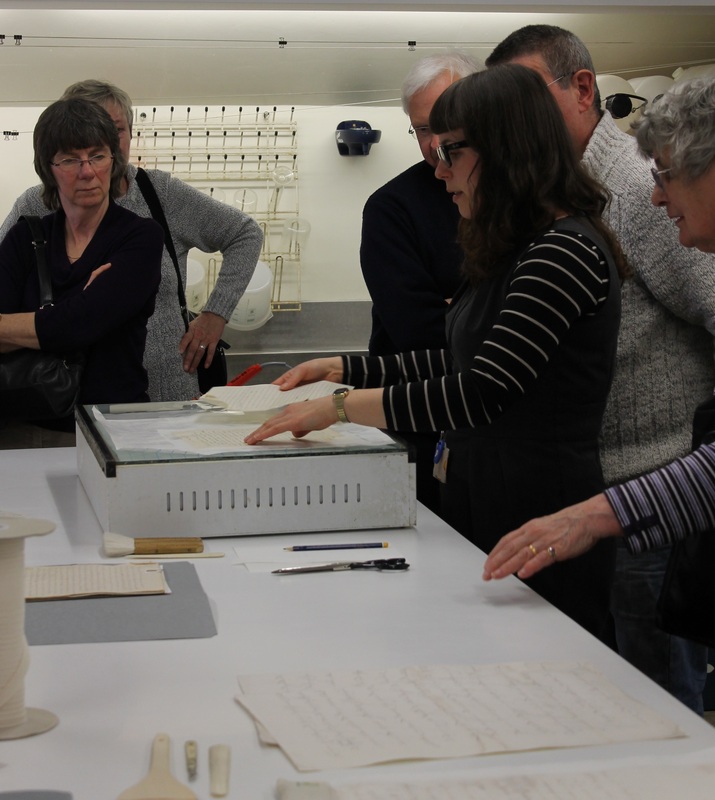 This is your chance to find out how we protect our collections from pests, mould and other dangers and includes a visit to the conservation studio to see how we repair damaged documents. 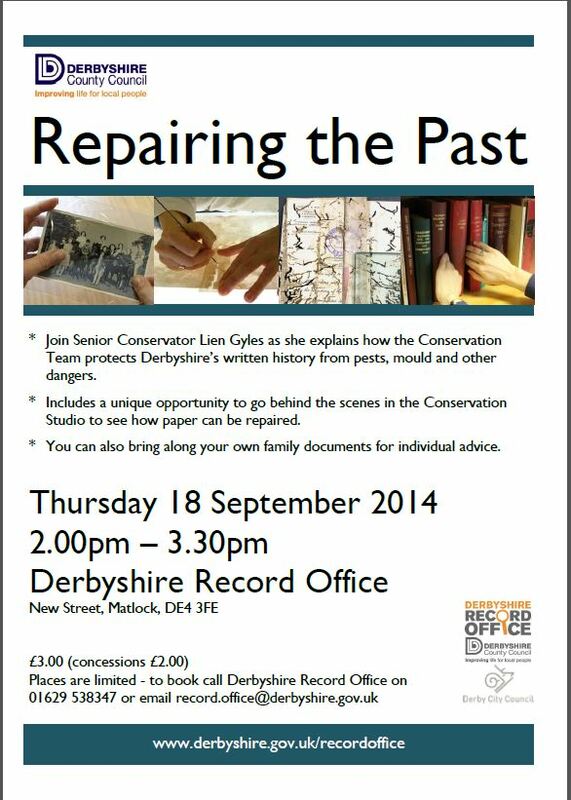 You can also bring your own old photographs, books and documents for specific advice from the Conservation Team. 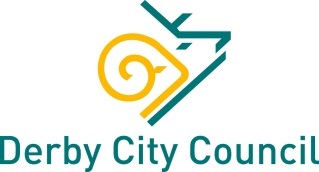 There are only a few places left, so do get in touch soon if you’d like to come along. Franklin was one of the outstanding explorers of the early 19th century, but it was the Admiral’s tragic end that earned him iconic status. As a young midshipman, Franklin served at Trafalgar. He then commanded a frigate in the seas around Greece between 1830 and 1833. Four years later, in 1837 Franklin was appointed Governor of Van Diemen’s Land (now Tasmania), a post he held until 1843. 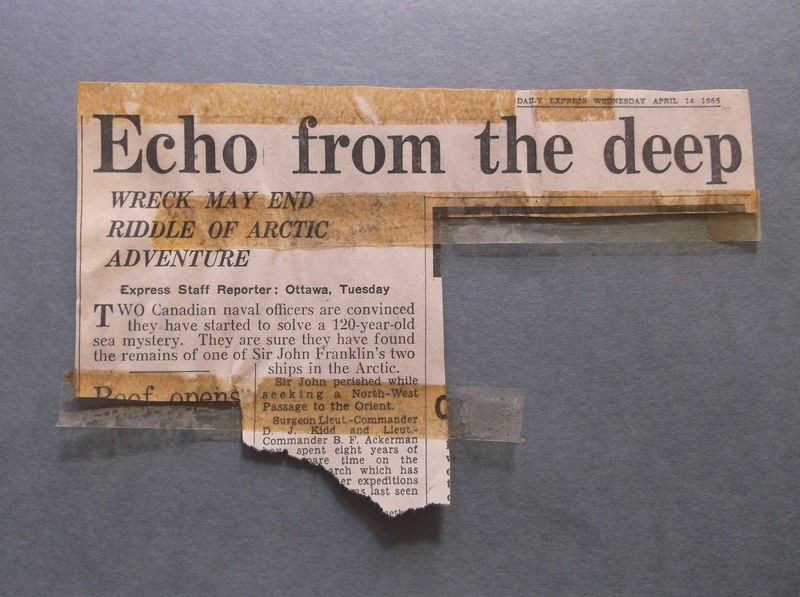 His lasting reputation derives from his major expeditions to the Canadian Arctic in search of the North West Passage. He embarked on the third in May 1845. The last sighting of his ships was in July 1845. 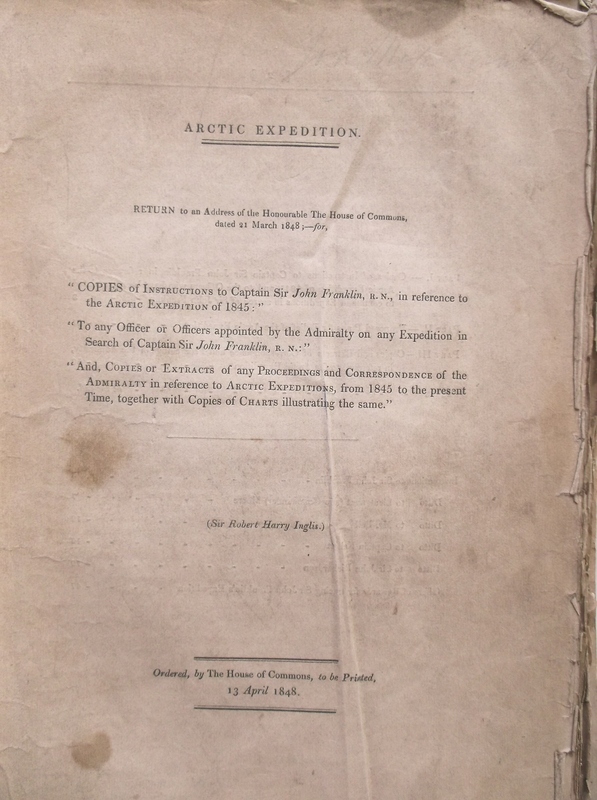 Relief expeditions were mounted, but by 1850 it was clear to everyone except his second wife Lady (Jane) Franklin (1792-1875) that the expedition was lost. She continued to raise funds to send out search parties until 1859 when proof was found of the deaths of Franklin and his party. 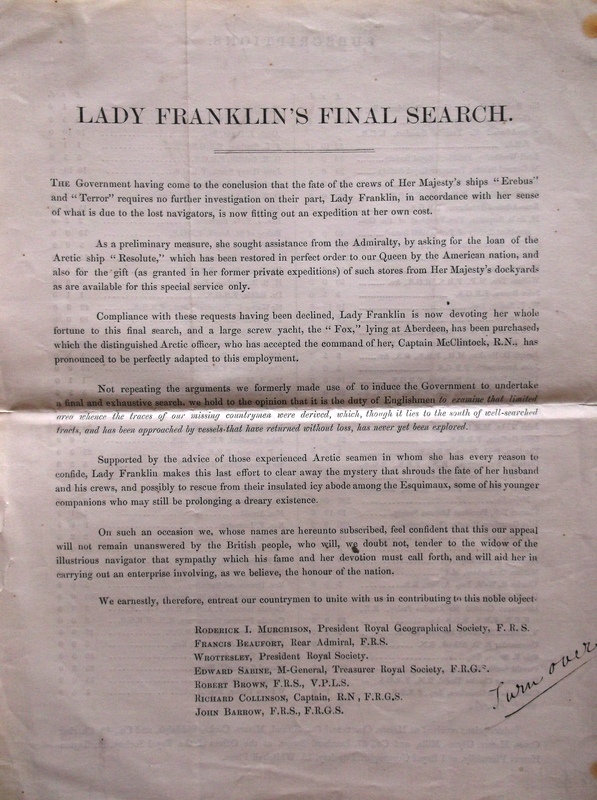 Derbyshire Record Office holds a good range of records relating to Franklin and his various expeditions, including papers relating to the many searches for the final expedition after 1845. The papers have come to the Record Office through Franklin’s daughter, Eleanor Isabella. Eleanor was the daughter of Franklin’s first wife Eleanor Anne Porden (died 1825), and the wife of Rev. John Philip Gell, of the Gell’s of Hopton Hall, near Wirksworth and Carsington. 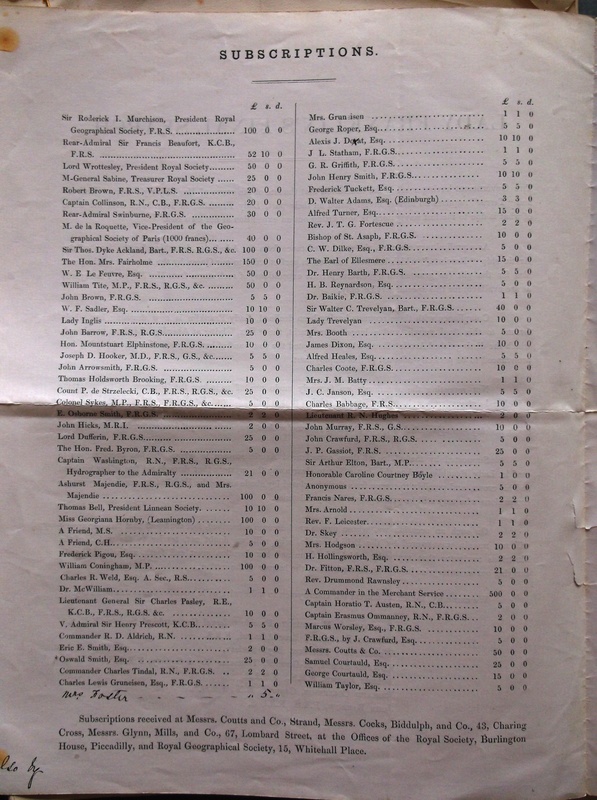 The Local Studies Library at Derbyshire Record Office has recently acquired 17 old Hodgkinson’s Almanacks for Matlock, dating from between 1893 and 1944. 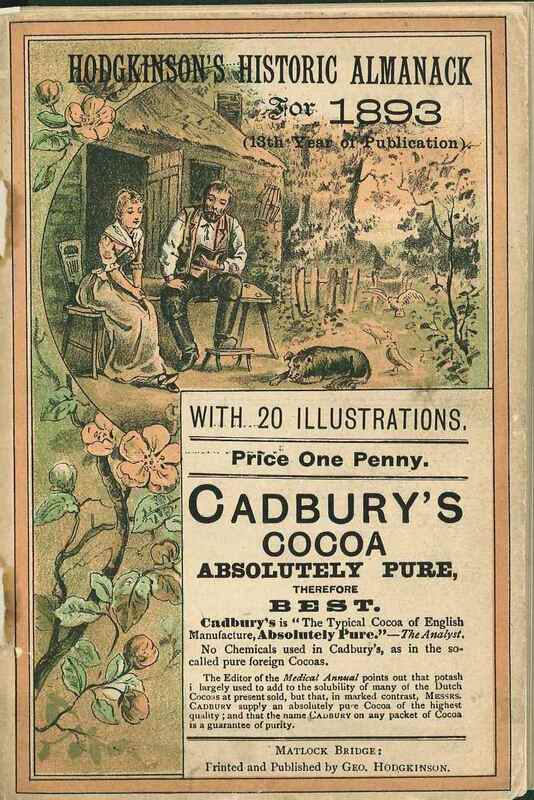 Full of fascinating old advertisements and local information, and including some examples from both world wars.